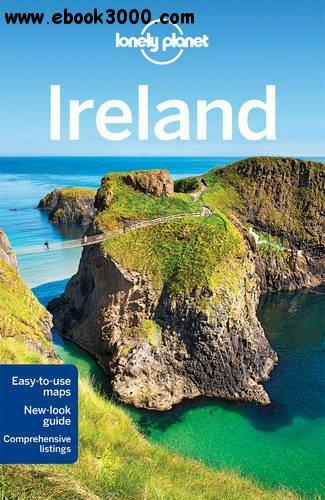 Lonely Planet Ireland is your passport to the most relevant, up-to-date advice on what to see and skip, and what hidden discoveries await you. Slurp oysters and clap your hands to spirited fiddle music in a lively Galway pub, explore medieval castles in Dublin and beyond, or set off amid vibrant green hills toward Atlantic coastal trails; all with your trusted travel companion. Get to the heart of Ireland and begin your journey now!